It’s hard to keep up with all of these holidays. Before I started blogging I was obviously leading a sheltered life. I had no idea all of these celebratory days existed. My waistline and liver were probably better off though. Well not to be left out, today, August 16th is Rum Day and Bratwurst day, I may not recommend having these both in one sitting but hey it’s a holiday, go for it! Click on the links for the recipes. 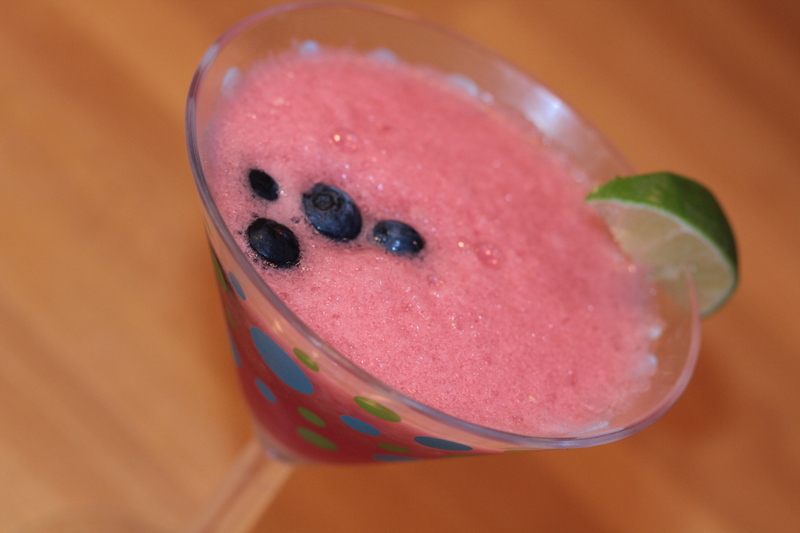 May I interest you in a fresh Watermelon Daiquiri ? 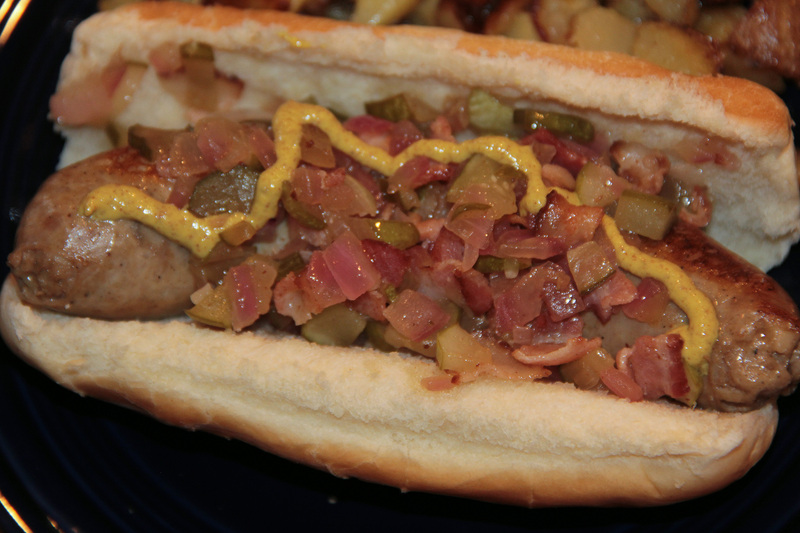 Or a Bratwurst with Warm Bacon, Pickle and Onion Relish ?